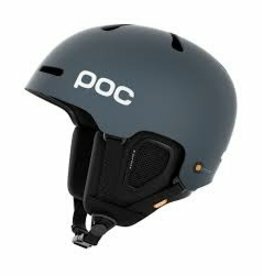 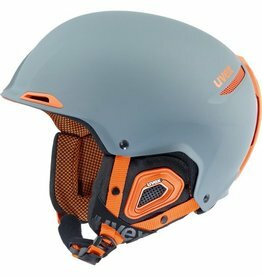 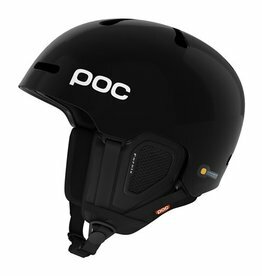 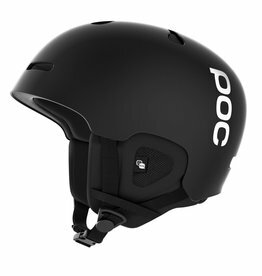 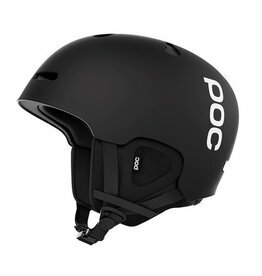 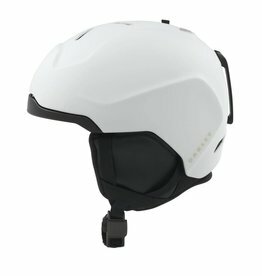 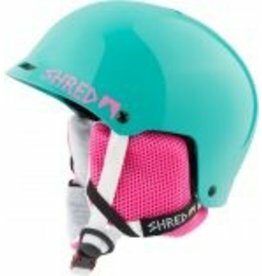 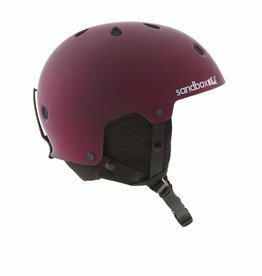 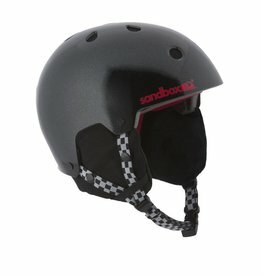 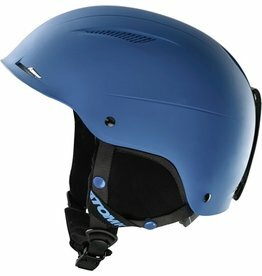 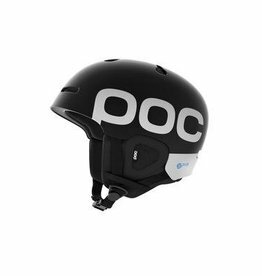 The Bolle Millenium Ski/Snowboard helmet gives the perfect blend of protection and comfort, packed full of features and great technology to keep you safe, secure and comfortable on the mountain. 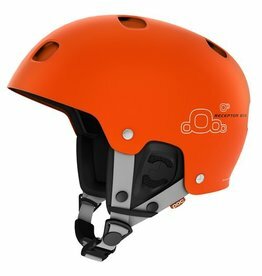 SAFEJAWZ® - Protection with Personality. 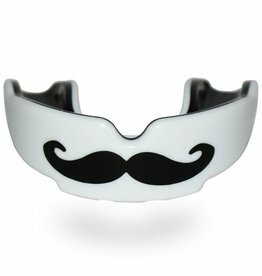 The revolutionary new sports mouthguard that through all of its advanced product features, boasts a very comfortable fit and optimum protection for ALL sports. 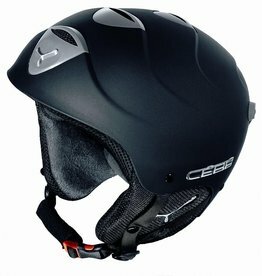 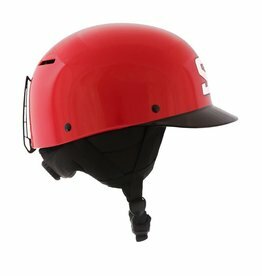 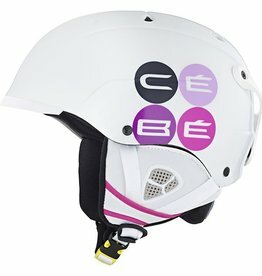 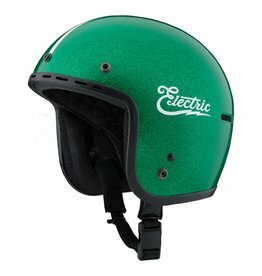 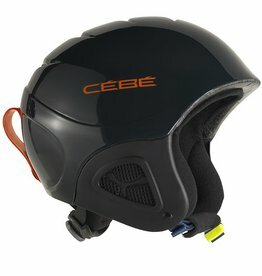 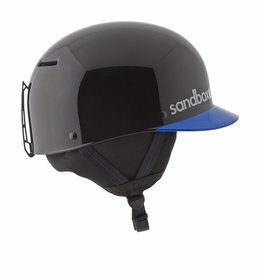 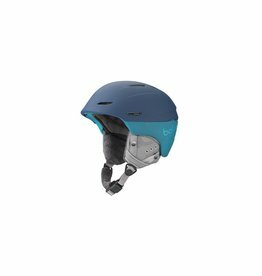 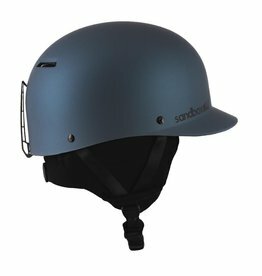 The Pluma Junior is an amazing helmet for Cebe that comes with great features to keep your kids protected and some awesome graphics so they will love wearing it too!